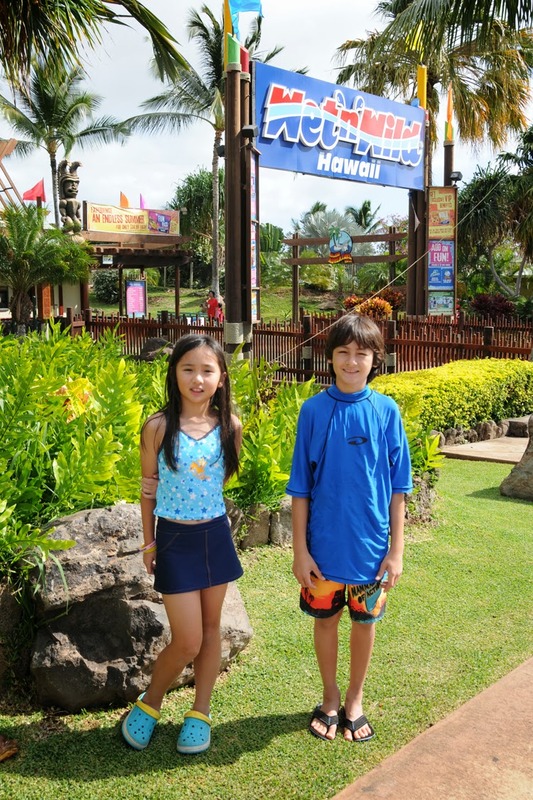 The Wet-n-Wild WaterPark in Kapolei West Oahu is a popular attraction for tourists and locals alike. 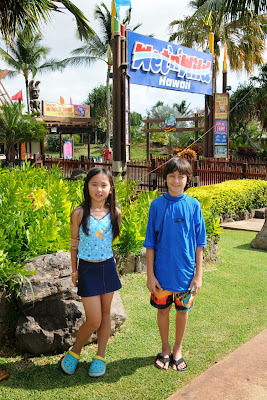 Fun water-slides, floating river, jacuzzi, surfing and boogie boarding for all ages. $14 per person, each way. 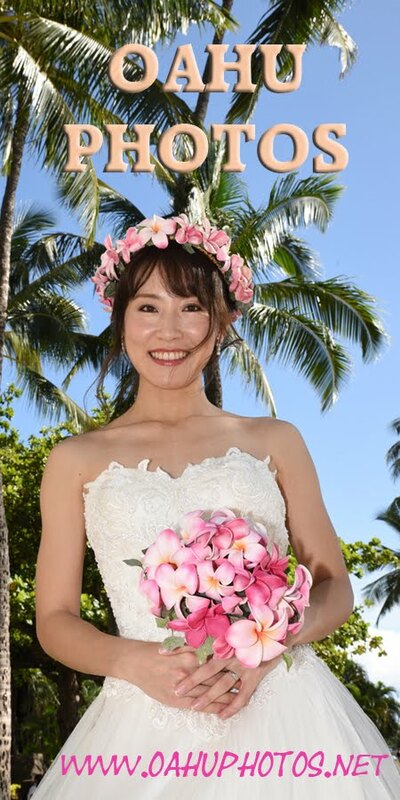 *Note: SHUTTLE is operated by Bridal Dream Wedding Company (Circle Oahu Tour Dept), and is independent from WET-n-WILD WATERPARK.